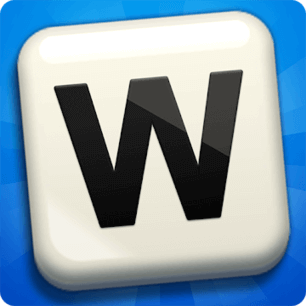 If you started to play Word Champion, you liked the game so much that you continued playing it until you got stuck at Word Champion Shrodinger level 1. Don’t worry, you are in the right place because we have the answers to this level and also to all the other categories. Just read on. Get back to Word Champion Shrodinger for more answers to this category.